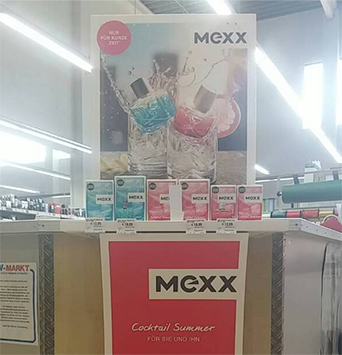 Summer is Mexx’s peak season. 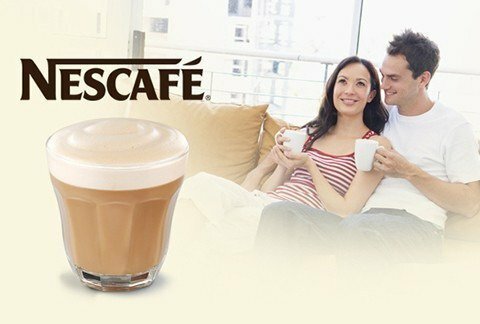 Its everyday freshness appeals to urban young professionals in key markets like Germany. 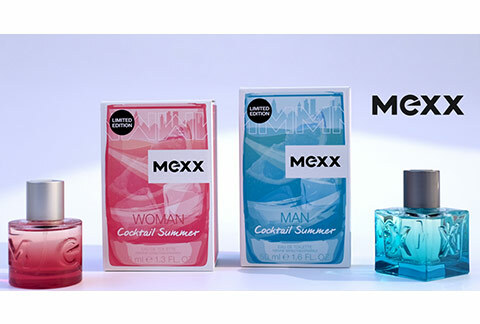 Mexx, a premium fragrance brand sold in the drugstore channel, celebrates this with a fresh summer Limited Edition fragrance for men & women each year. 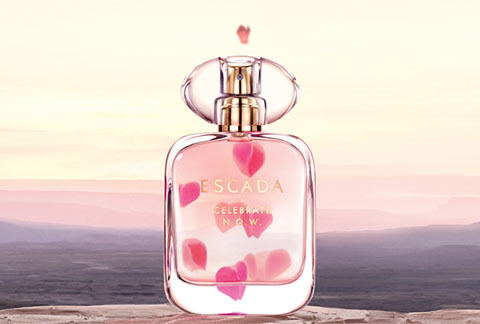 In 2016, Mexx briefed eÿeka to develop the 2017 Summer Limited Edition based a City Beach Cocktail theme. Mexx decided to co-create with creative Millennials, for Millennials. eÿeka’s global creative community, 75% of whom are Millennials, was the perfect creative partner. The community was asked to create arresting outer pack designs for Mexx’s 2017 Summer Limited Edition. 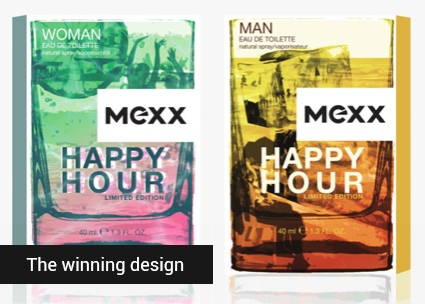 In 4 weeks, Mexx received 82 designs from 30 countries, which creatively interpreted the City Beach Cocktail theme for the Men & Women variants. After selecting 3 winners, Mexx decided to work directly with the first prize winner, a Californian Millennial freelance designer, to finalize the design for the European launch in May 2017. Step 4. Run with it. Amplify it. Learn from it. It’s too early for market results, but the more conceptual, yet targeted approach has galvanized both Mexx’s sales force, and the trade. 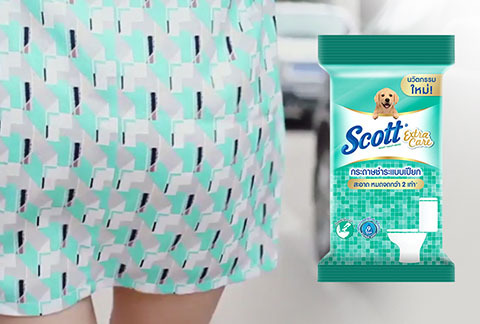 An in-store key visual was developed, based on the outer pack designs, for extra in-store visibility. 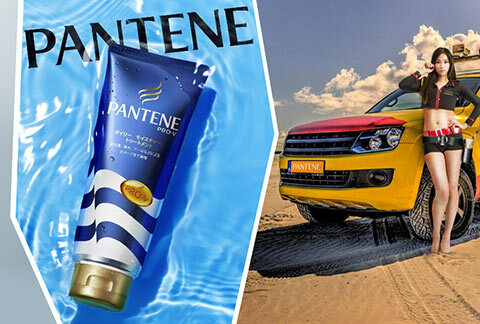 The Co-Creation experience has led to a new creative benchmark and inspired their future Limited Edition strategy. 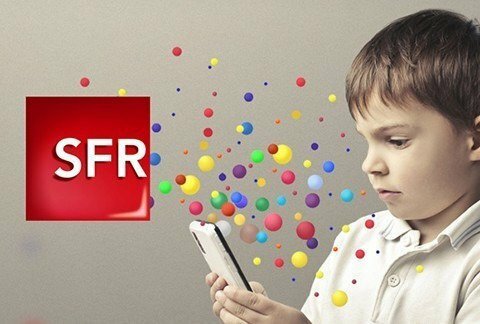 "This is not just an exciting execution that attracts retailers and Millennials. Most essentially, it helped us define the strategy for the limited edition designs." What about co-creating your next product packaging with eÿeka Creators?